When it comes to choosing fast food, cleanliness is a major factor. Recently, the blog I Quant NY took a closer look at New York City's restaurant inspection data and unearthed some interesting facts. 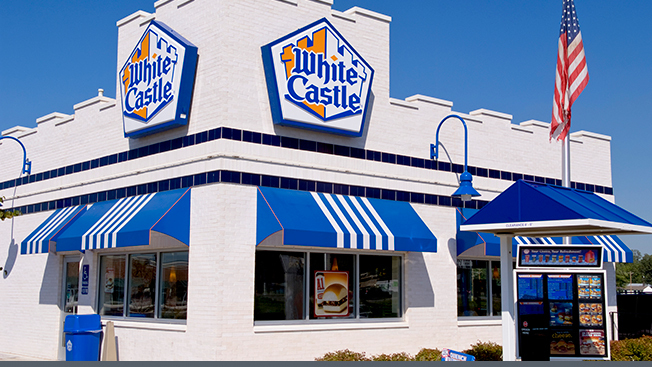 The quick version: If you are looking for a clean fast-food place, White Castle is your best bet. The hamburger chain scored an average of only 10 violations. A score of less than 13 gets an "A" grade, 14 to 27 violations lead to a "B" grade, and more than 28 violations will smack a restaurant with a dreaded "C."
Taco Bell and Starbucks tied for second with 11.8 average violations, and Pizza Hut and Baskin-Robbins rounded out the top five with scores of 13 and 13.2, respectively. On the other end of the scale, breakfast restaurant IHOP came in last with 21.6 violations. The second-to-last chain, Papa John's Pizza, had 18.2. The only caveat is that these violations can be subjective. Different food types and preparation styles might lend themselves to higher or lower numbers of violations, and I Quant NY noted that of all the chains on the list, IHOP has the most variety of menu items and preparations. Also, these scores represent averages of all locations in the city, so some stores may be more or less clean than this data suggests.